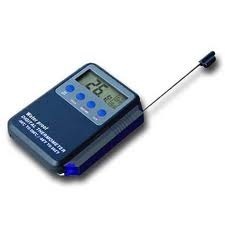 We are also dealing in Digital Themometers and below are its features. 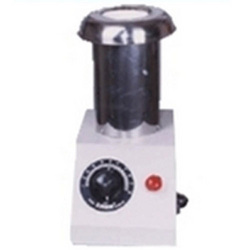 We are one of the prominent manufacturers of Heating Mantle, which is used in Research Laboratories, Chemical, Pharmaceutical plants and other applications. 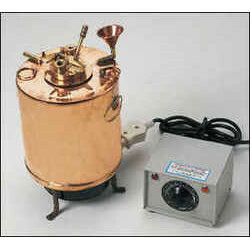 Having round shape, heating mantle is used to provide heat to the container such as frying pan, Pressure Cooker, Jar etc. 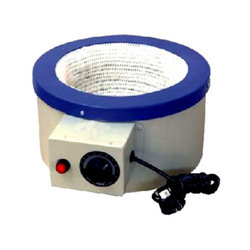 This is an electrical heater equipped with an electric coil, power plug and cord.